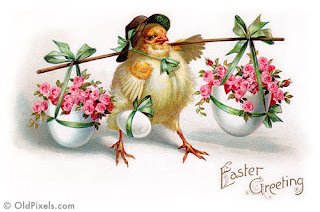 Karrin's Crazy World: HAPPY EASTER! Discovered your blog through Simple Pleasures and love your work. Happy Easter to you as well.